Big thank you to Little, Brown and Company for this copy! 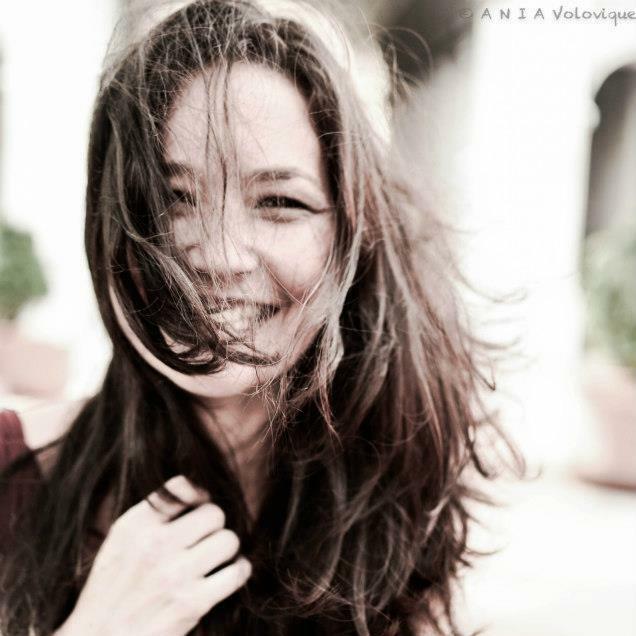 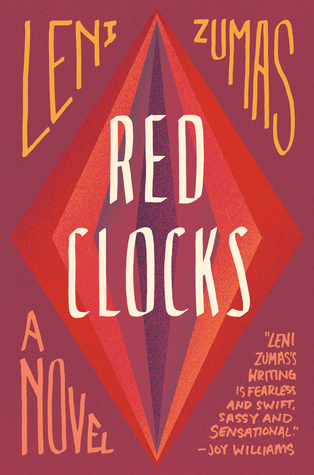 Leni Zumas is the author of RED CLOCKS (forthcoming from Little, Brown and The Borough Press/HarperCollins UK); FAREWELL NAVIGATOR: STORIES (Open City); and THE LISTENERS (Tin House), which was a finalist for the 2013 Oregon Book Award. 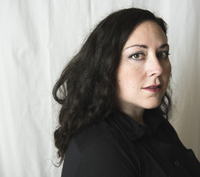 She lives in Portland, Oregon, and teaches writing at Portland State University.